The following LRC publications are now available to purchase online using the credit or debit card of your choice. We use PayPal to process your transaction. The PayPal Shopping Cart system protects your financial information with industry-leading security and fraud prevention systems. When you use PayPal, your financial information is not shared with the merchant (i.e. Landscape Research Centre Ltd). Once your payment is complete, Paypal will email a receipt for your transaction. In the event of a query about your order, always quote your name and the receipt/transaction number so that we can quickly locate your details. When ordering, please ensure you select the correct shipping option from the drop-down menu. Costs vary depending on whether you are resident in the UK, EU or elsewhere. Prices quoted in the drop-down menus include the chosen publication(s) plus shipping costs. 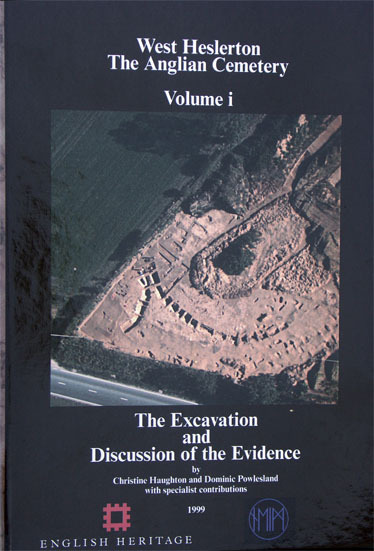 .Volume i: The Excavation and Discussion of the Evidence, 197pp. 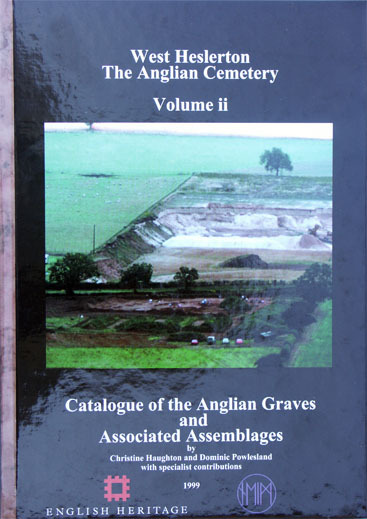 Volume ii: Catalogue of the Anglian Graves and Associated Assemblages, 376pp. These two volumes cover the Prehistoric and Early Anglo-Saxon evidence from this important site, they are copiously illustrated in colour and black and white reflecting innovative techniques in the use of digital data and direct scanning of objects and x-rays combined with artifact drawings in pencil and even water-colour. 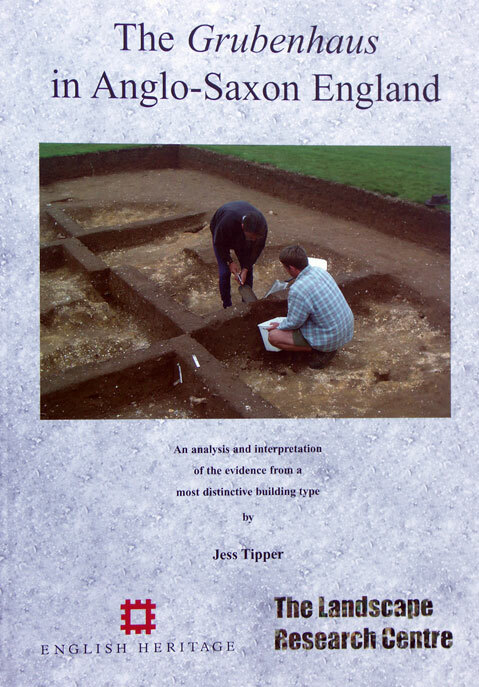 In addition to the detailed discussions relating to the Anglian cemetery, Volume i documents the results of the excavation of the important Late Neolithic/ Early Bronze Age Hengiform enclosure, Post-Circle and Early Bronze Age Barrows that provided the setting for the later Anglo-Saxon Cemetery. This remains the most extensively excavated cemetery of its kind in the North of England producing not only a large group of well furnished burials but also a large assemblage of textile evidence relating to Early Anglo-Saxon costume. 208 pages including 54 monochrome figures, 31 colour figures and 8 colour plates. This volume, published by the LRC in 2004 with the aid of a grant from English Heritage, incorporates in-depth analysis and discussion of the evidence relating to Anglo-Saxon Grubenhäuser excavated in England These structures which a ubiquitous in Early-Middle Saxon domestic settlements have been the subject of diverse interpretations, often based on a poor understanding of the evidence. The volume includes the detailed assessment of the excavated evidence from the Early-Middle Saxon settlement at West Heslerton and a re-assessment of the evidence from the other two major excavated settlements of the period Mucking, Essex and West Stow, Suffolk. The volume addresses issues of site formation and de-formation which are of relevance to all archaeologists and demonstrates that the domestic refuse that almost invariably fills these features bears no relation to the function of the buildings that once stood above the pit. The pits themselves, it is clear, were dug to provide a dry air space beneath a suspended floor. This 48 page booklet extensively illustrated in full colour was published in 2003, with the aid of a grant from English Heritage and the Aggregates Levy Sustainability Fund. The booklet was written to support the Malton Museum special exhibition '2000 days of digging' held in 2003 and extended throughout 2004. 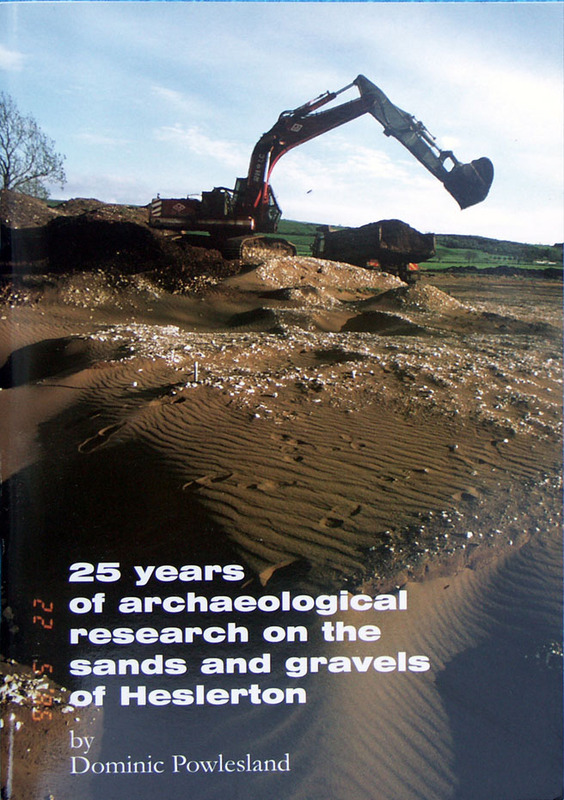 It summarises the full scope of the LRC's research on the sands and gravels in and around West Heslerton between 1978 and 2003 in an easily accessible format.